By looking great designed cars we appreciate them. On the contrary, a car of poor design is merely a waste of time, energy, and space. you’ll feel disgusted when you’ll see these ugly things rolling on road. 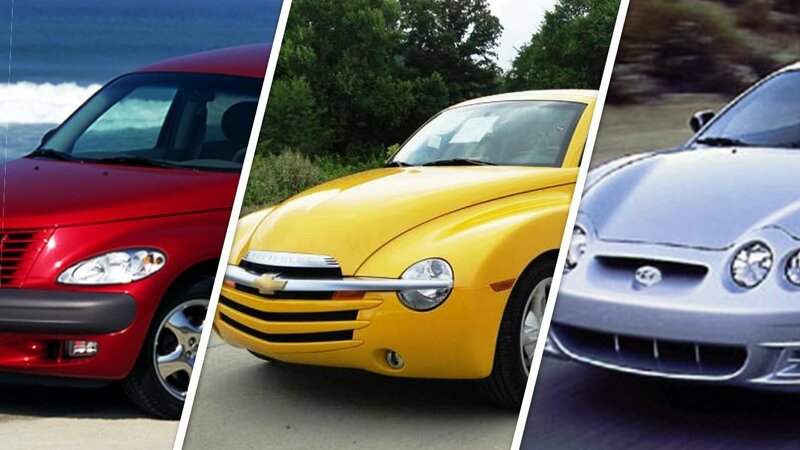 Be Careful of these 20 poorly designed cars. If the nickname of your designed car is “flying wombat”, it can’t be good. 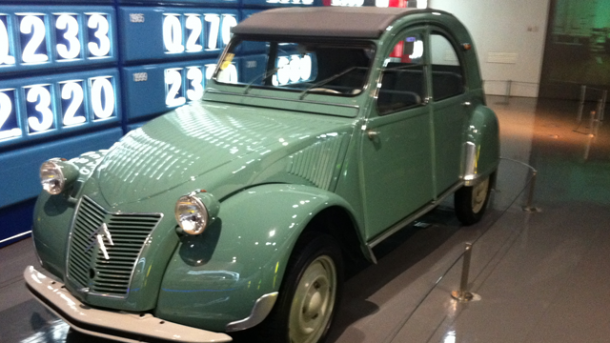 The Citroen 2CV resembles like a cheap sandwich-slapped Volkswagen beetle. 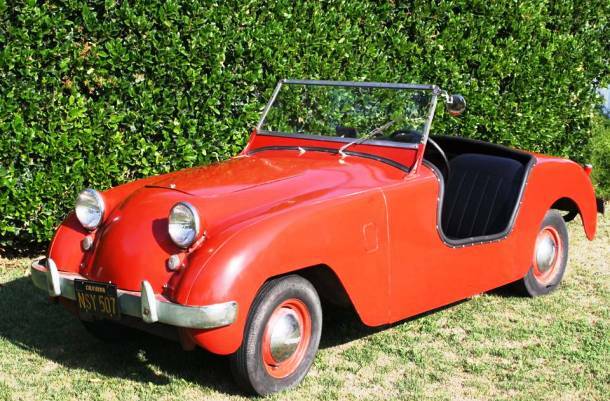 This 1948 model is one of the ugliest cars on earth. Radio and kitchen appliance maker Powel Crosley Jr designed Crosley Hotshot’s 1949 model. If you take a close look at this car you will find the cross of an old toaster oven and a tube radio. 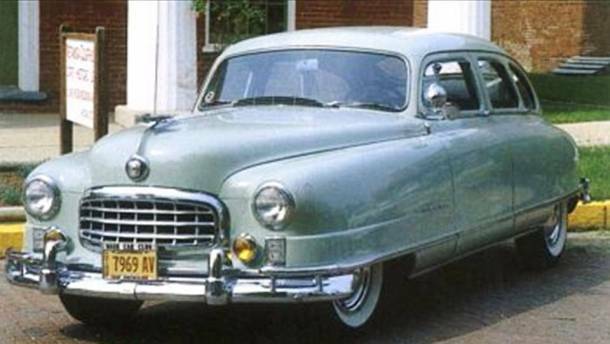 The Nash Airflyte 1950 model was designed to resemble an aerodynamic car but the endeavor was failed. If you look at this car you’ll think that the deviser created a caricature of a true one and made the car from that image. 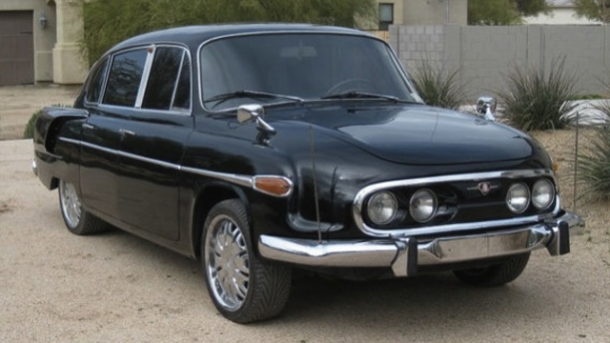 The designer of the Tatra 603 designed it inspired by some sea creatures. It looks like a manta ray or maybe sucker fish. Whatever animal it looks like it failed to become attractive. This futuristic car was designed for a world where everyone will not be higher than 5 feet. Did you take it seriously? Well,l I was just joking but if you take a close look to this car then you will think so. 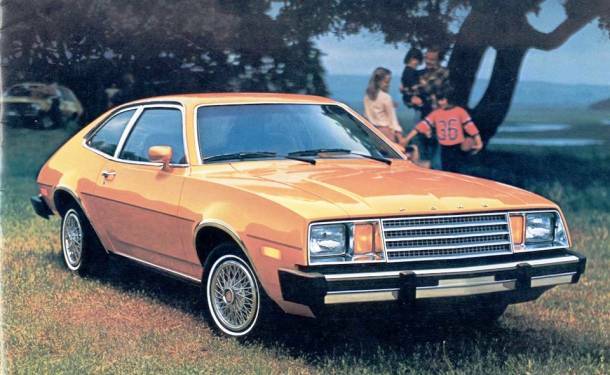 Nothing of this ugly car is appealing. 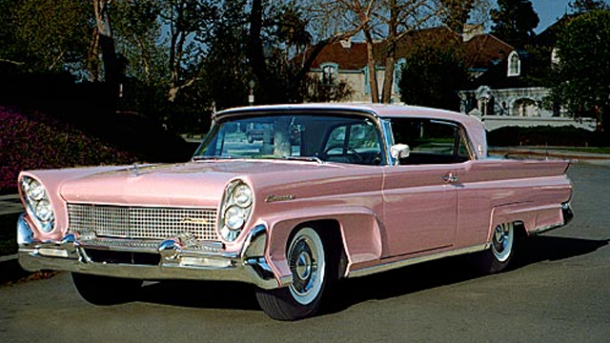 The 1958 Lincoln continental is an excessively long car which looks like a boat more than a car. 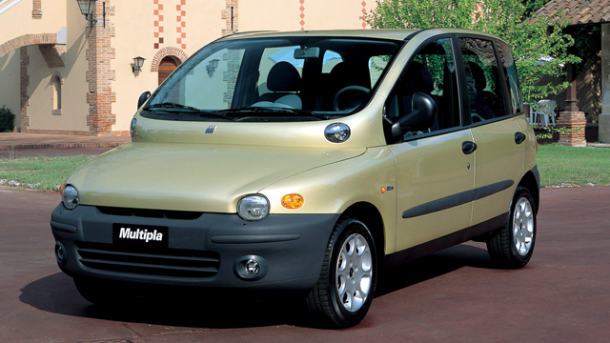 Its over-styled huge front bumper, leaned and heaped headlights, overhanging roof made it one of the ugliest cars on earth. 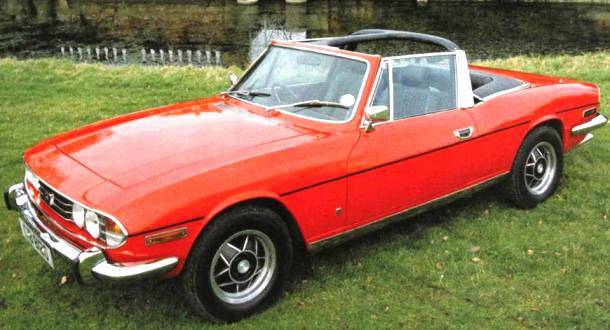 The Triumph Stag was really close to becoming a very good looking car. Whatever the designer planned to place a roll bar in between chrome framed windows and that make the car ugly. Nothing is right of this car except its name. 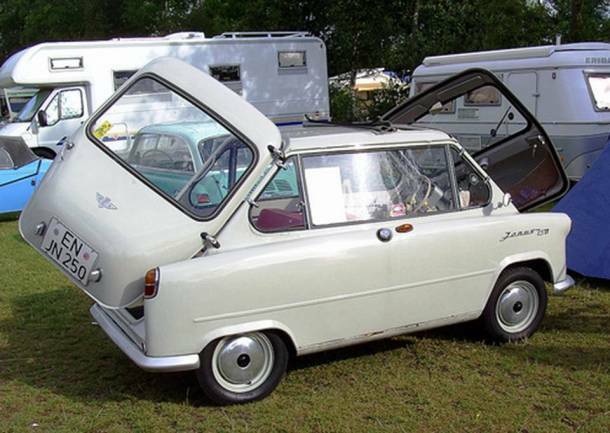 It can be named matchbox on wheels or just “Things” suits it fine. Italian car company Alfa Romeo usually manufactures exclusive saloon cars. 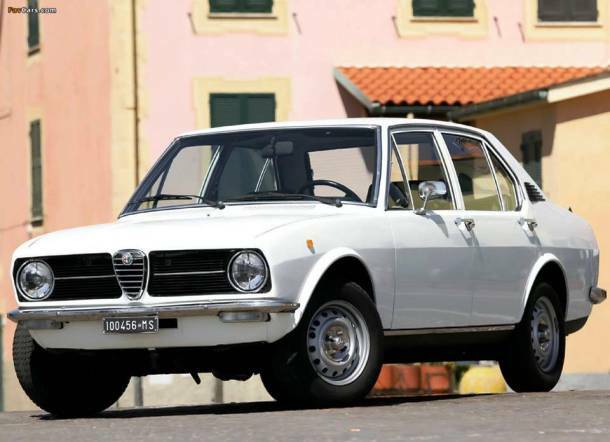 From 1972 to 1987 it sold about 400,000 unit of the fastback coupe 1975 Alfetta. Whatever In spite of its pompous look this car failed the smoke emission tests. This car is a nice instance of how to load all kinds of frictional design ideas into one bizarre product. Needless to say that it was a flop. 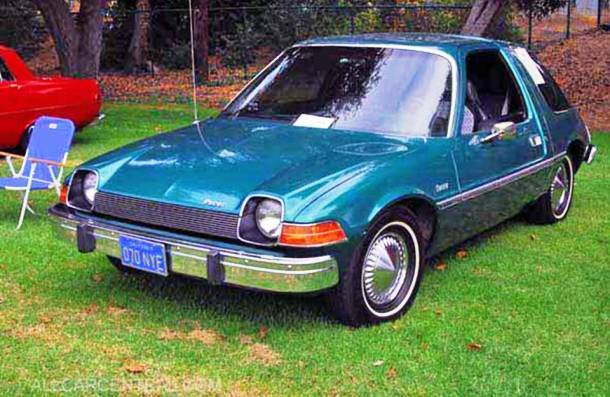 The designer wanted to make the pinto a full car but it’s not. It’s only a hatchback. 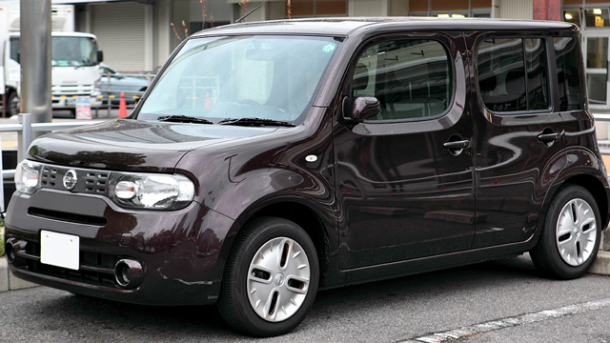 The front panel of this car is too lengthy and failed to introduce it as a compact car. 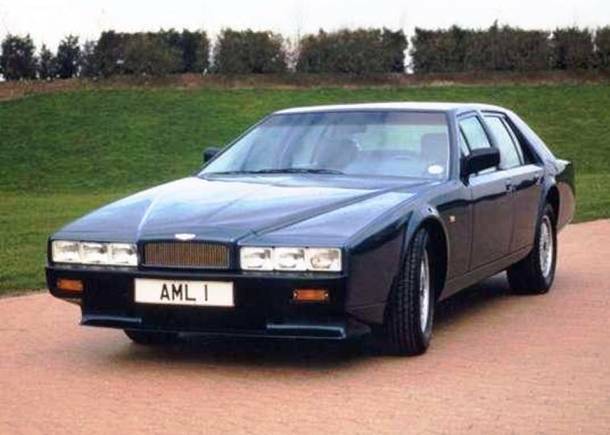 With a long nose, the Lagonda is an insult to modern cars. 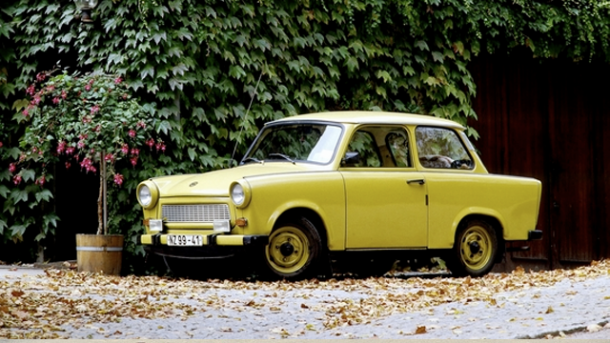 If Pinocchio owned a car, probably it would be the car. 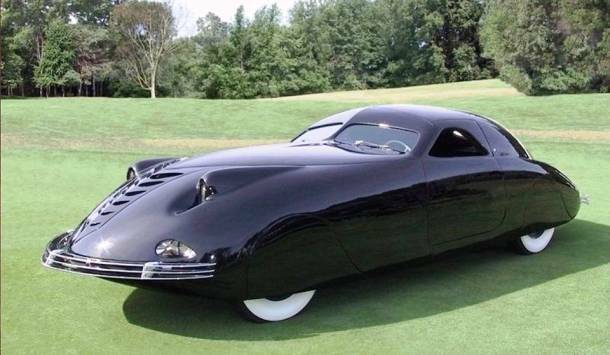 This car looks like an alien life than a real car. People buy this thing but it looks funny. 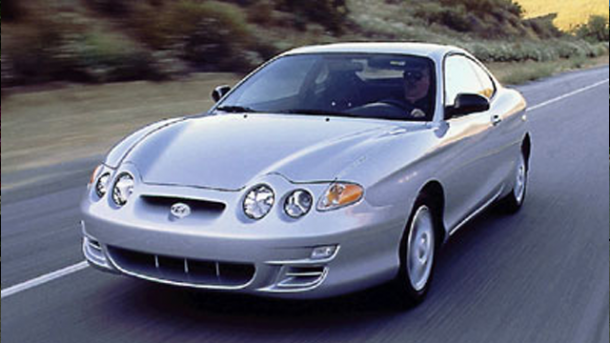 Tiburon means shark but the car does not look cool as a shark. On the contrary, it resembles like a manatee. Obviously, the designer wanted to design something new. 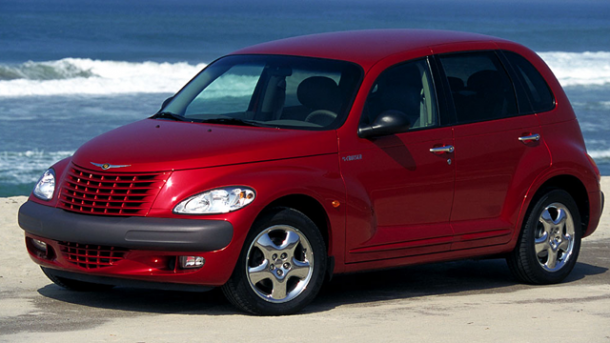 Whatever the conflicting proportions of the rear and front of the PT cruiser make the experiment a failure. What will call this car? Is it a minivan, SUV or a tent…? 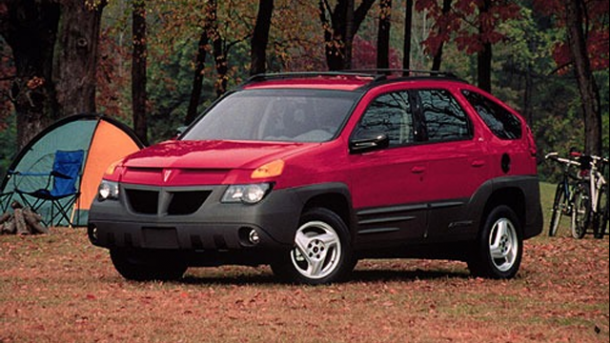 You would call it by any name but it’s obviously one of the ugliest cars on earth. 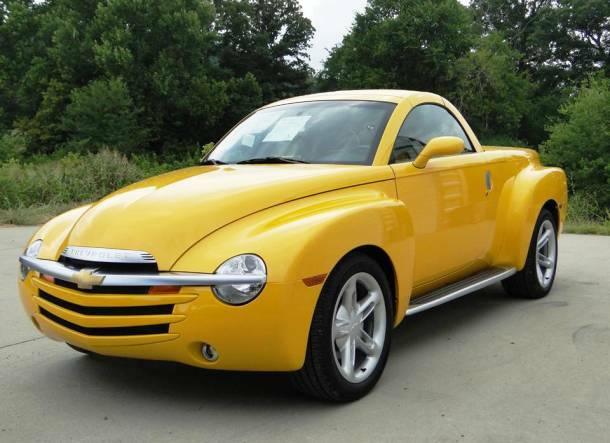 If you look at this car you will see retractable convertible pickup truck. For its poor design, this car suffers from the worst identity crisis. 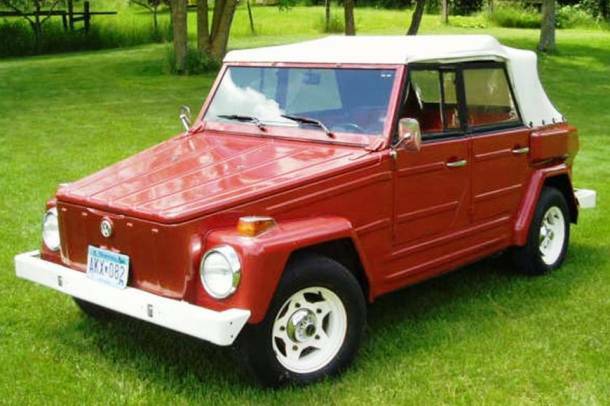 Is it a car or a truck?- I don’t know. It is more like a blow bubble sculpture on wheels than a car. It cute but not enough cute to overlook its weirdness.